Westlife are back with their new single Better Man. The song hit the top of the Irish Spotify and ITunes charts only one day after its release. Today on Plan B you voted and it was a landslide. Better man came out on top and was named Plan B single of the week. Time to vote for this week's #PLANB single of the week! Who you do want to win? The song was of course written by Ed sheeran and he even gave the band a shoutout. You can listen to our full review of this week's new releases including music from All Tvvins and The Veronicas. Just when we thought it couldn't get any better with Westlife reuniting we can now watch the whole thing unfold in a new documentary. The band have revealed that they have been filming a tell all show about their reunion. The documentary was a result of their reunion and will include footage from their 33-date European tour. 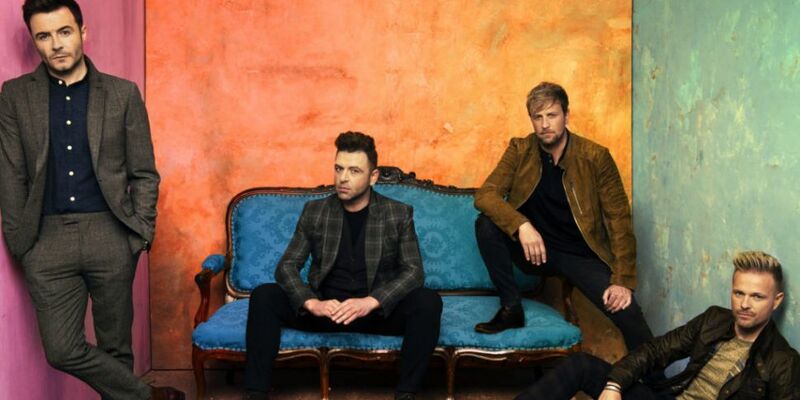 Talking to The Irish Sun, Kian Egan said: 'We’ve had crews on us since the first day because we knew straight away – we’ve got to capture it even if it’s just for ourselves'. But what we are all really looking forward to is seeing footage of the band that was recorded in 2012.